With nearly USD 50 billion bilateral trade, the two countries are one of the largest trade partners for each other. 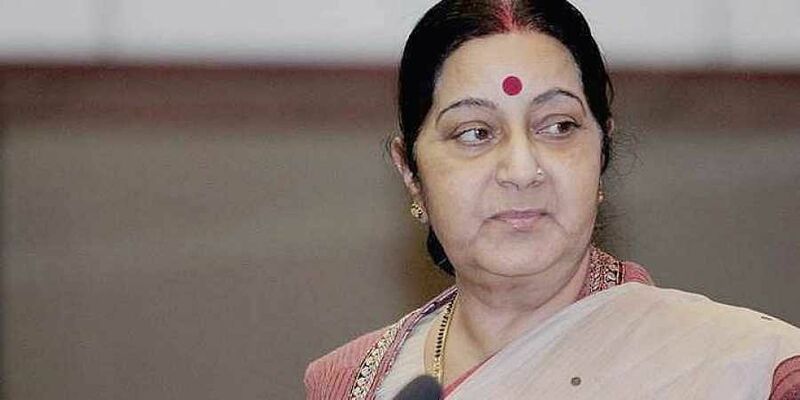 NEW DELHI: The 12th India-UAE Joint Commission Meeting for Economic and Technical Cooperation will be co-chaired by External Affairs Minister Sushma Swaraj along with her counterpart Sheikh Abdullah bin Zayed Al Nahyan in Abu Dhabi during her official visit to the Gulf country from December 3-4. The Emirates is the sixth-largest source of India’s oil imports and hosts a 3.3 million-strong Indian community. Along with the UAE Foreign Minister, Swaraj would inaugurate a Gandhi-Zayed Digital Museum in Abu Dhabi to mark the 150th birth anniversary of Mahatma Gandhi and the birth centenary of Shaikh Zayed, founder of the modern UAE.